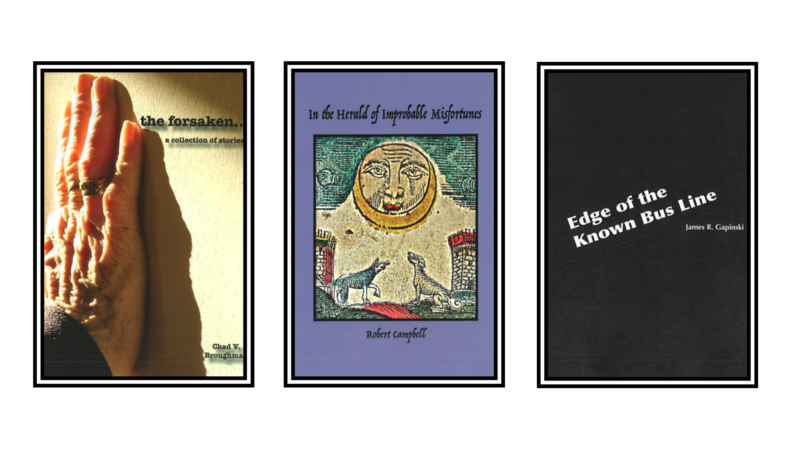 win the fifth annual Etchings Press Chapbook Awards. Etchings Press is UIndy’s teaching press and publishing laboratory. 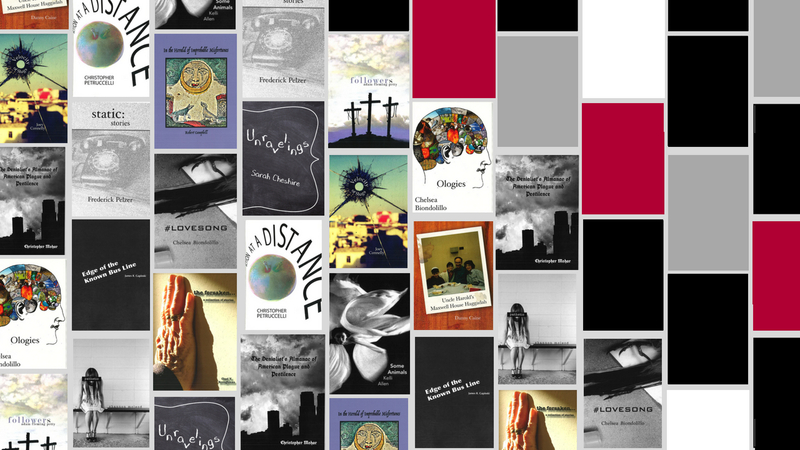 Our students engage with writers from the campus community to across the world, publishing a bi-annual literary magazine and three books each spring, producing a literary podcast, judging literary contests, and collaborating with UIndy’s Hullabaloo Press. UIndy students judge, design, edit, and publish two chapbooks, one in prose and one in poetry, as well as a novella each winter. 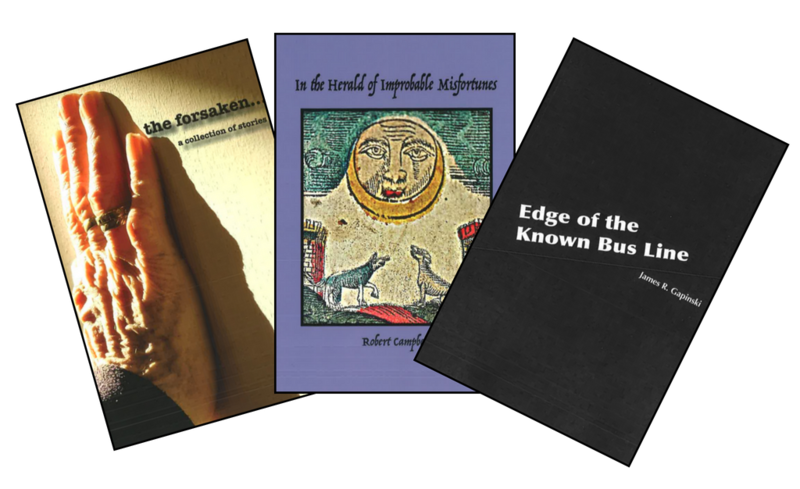 The 2018 winners are the forsaken…: a collection of stories by Chad V. Broughman, In the Herald of Improbable Misfortunes by Robert Campbell, and Edge of the Known Bus Line by James R. Gapinski. 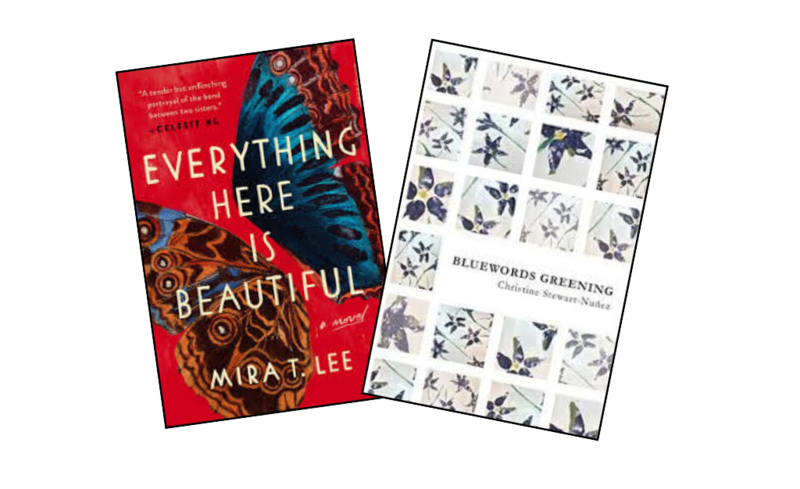 The Whirling Prize is a student run post-publication prize that chooses two winners that respond to the annual contest theme who receive a monetary award of $500. On top of that the winners participate in a literary podcast and receive copies of a letter press broadside designed by printmaking students of UIndy’s Hullabaloo Press. 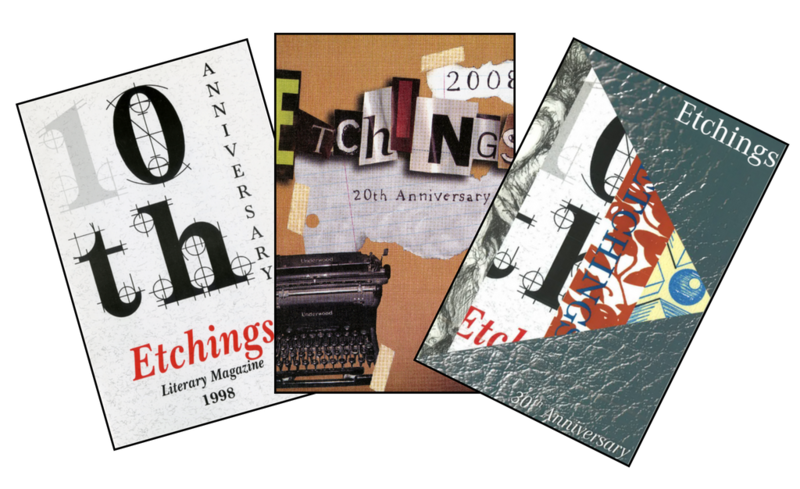 Etchings Literary and Fine Arts Magazine, which showcases the writing and artwork of undergraduate students, graduate students, alumni, faculty, and staff, is published bi-annually. 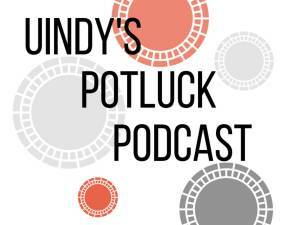 The University of Indianapolis’ Potluck Podcast hosts conversations about the arts. Students and faculty talk with guests behind-the-scenes about their work. 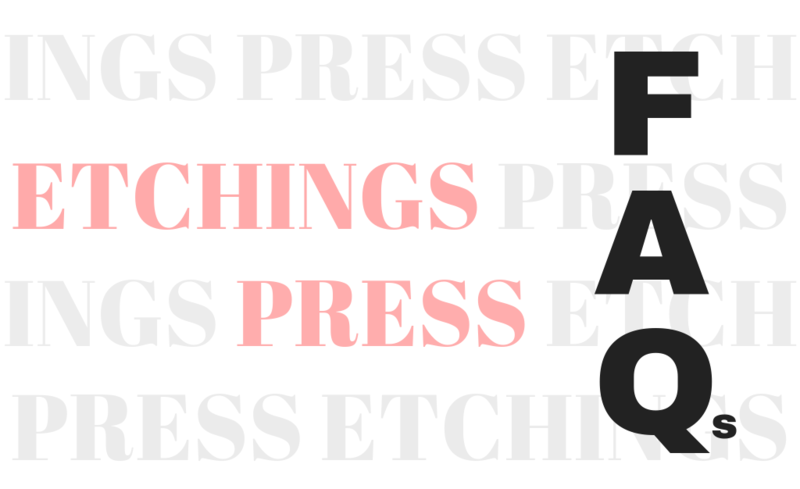 Editors respond to frequently asked questions about Etchings Press’ initiatives. Let’s stay connected! Follow us @uindyetchings on Instagram, Twitter, and Facebook for updates and more.